Join the GuardTexas family! We want you if you have military or security experience. Don’t have experience or looking to expand your knowledge in the industry? GuardTexas has a licensed training academy. Contact us today. We're looking for experienced guards to invest in! We’re ready to invest in you! Train for your career, train for GuardTexas! The GuardTexas family. It’s more than just a job. 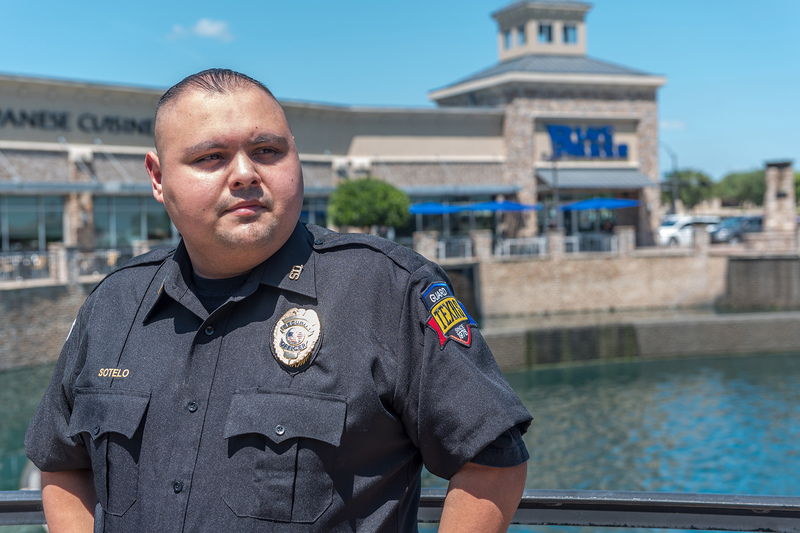 Carlos joined the GuardTexas team in 2015 and has worked Standing Guard and Patrol Operations prior to his selection as a Field Captain. 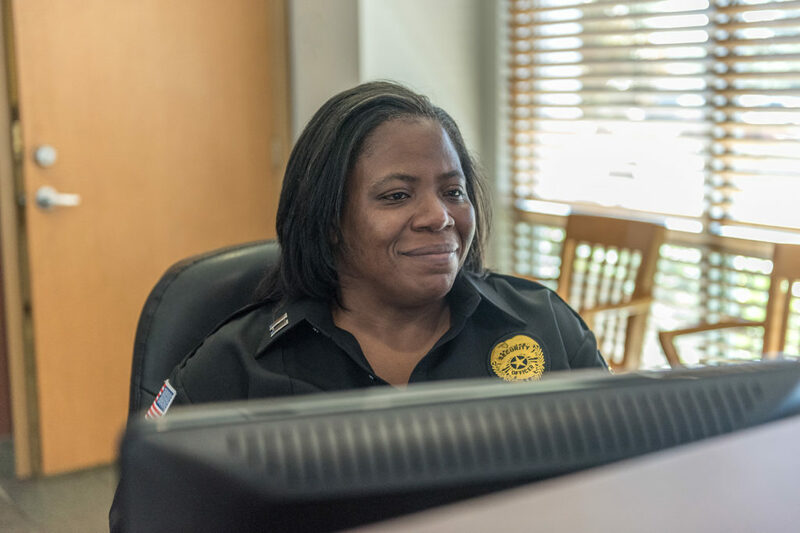 Rhonda joined GuardTexas in 2013, starting as a Standing Guard and then quickly moved into Human Resources Administration and Scheduling prior to her selection as a Field Captain. Kelvin joined GuardTexas in 2013 after serving in the US Army for 6 years. 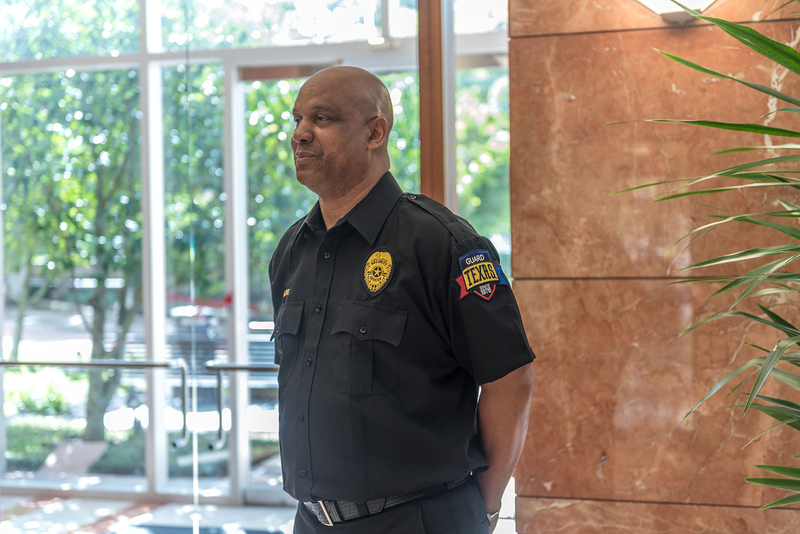 Since starting as a Guard, Kelvin became a Site Supervisor for two of our Class A office buildings in Sugar Land.